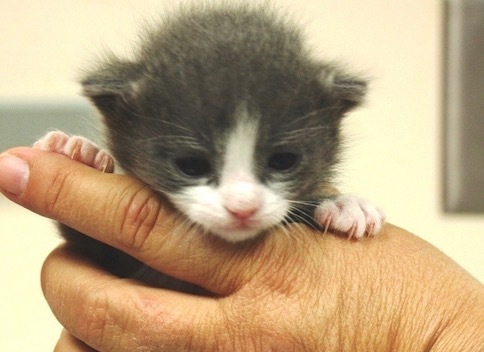 Every healthy, treatable cat and dog deserves a good home. Learn what types of programs are making this happen in Nevada and how your organization can participate and how we can help you achieve your lifesaving goals. Those living in rural, tribal, and low-income urban areas can have difficulty getting access to spay-neuter services and vaccinations for their pets. Find out the ways you can help. 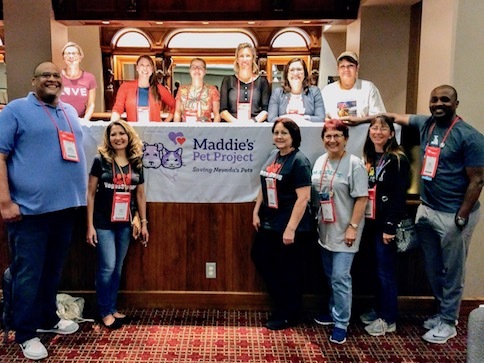 Nevada’s current and future leaders in animal services, sheltering, and rescue seek to keep up on best practices, network, and deepen their expertise in a time-crunched environment. See how we can support you. 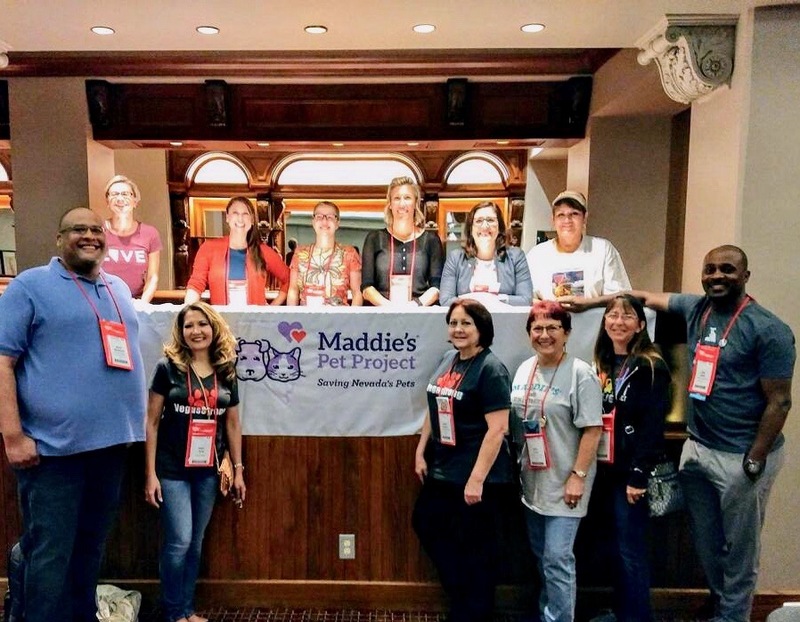 Maddie's® Pet Project in Nevada will host its third conference for animal welfare leaders and managers. Attendees will hear from experts on a variety of topics aimed at helping them improve operations at their shelters and rescues. Check back here for more details. 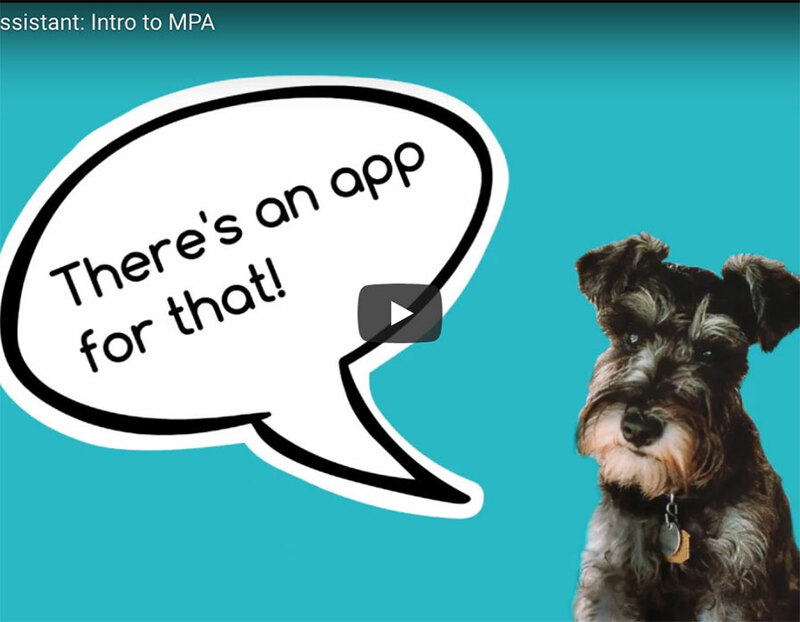 Learn why your organization should use the free app Maddie’s® Pet Assistant to support your adopters with their new pet. 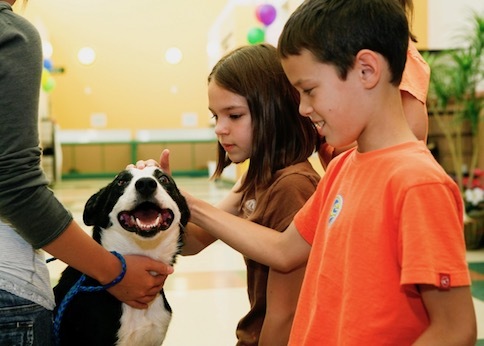 Scholarships allow 13 Nevada shelter and rescue leaders to attend Animal Care Expo in Kansas City. Find out what they learned. 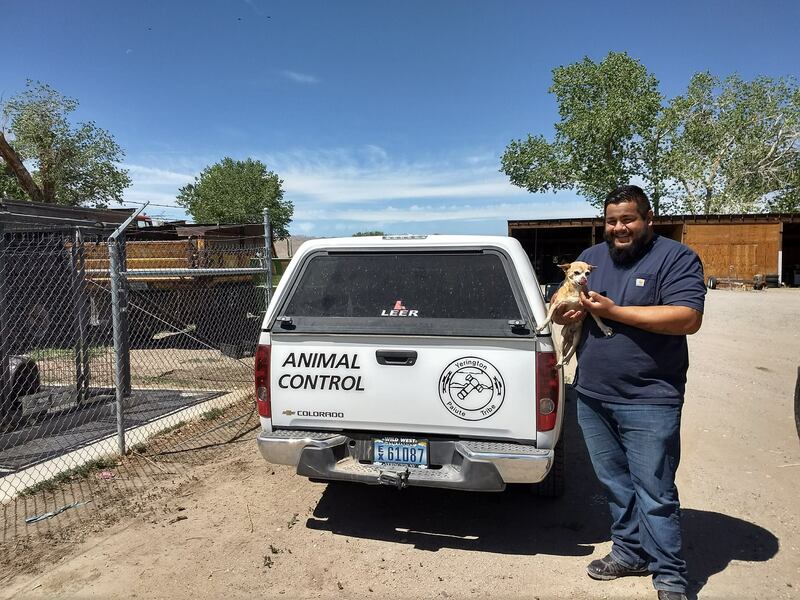 The Yerington Paiute Tribe had four dogs who needed placement quickly. We coordinated transport to a Reno shelter.